Let us take you back to Flanders in 1858. During that time, weaving was a flax farmers’ specialty, a way to earn extra money during the severe winter months when it was too cold to work the land. All linen fabric was transported by horse & cart to Kortrijk, the center of the flax industry. 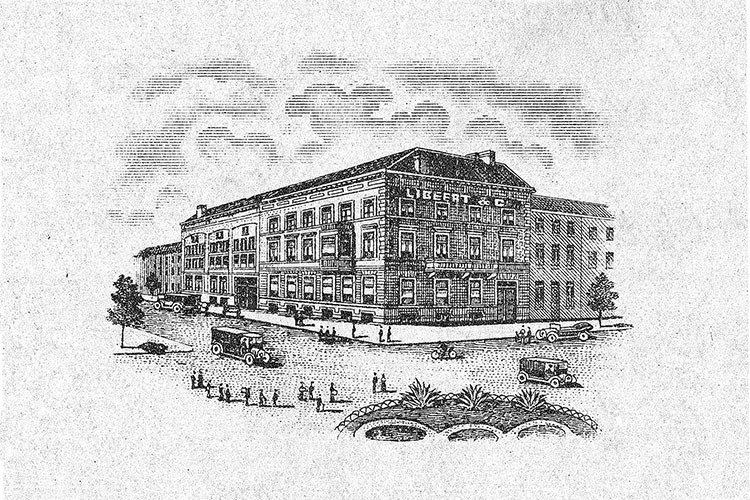 Our company, Libeert & Compagnie was located near the station and sold linen to traders from all over the world, who came to buy the much sought-after Flemish flax. Around the same time, Flanders joined the Industrial Revolution. The first mechanical, steam-powered weaving mills popped up in the countryside. Around the turn of the century, we built our own weaving mill in Meulebeke, approximately 10 miles from Kortrijk. Libeco still operates at this same site today, more than 150 years later. In the meantime, the Flemish landscape around Kortrijk was completely transformed by the prosperity brought about by linen. 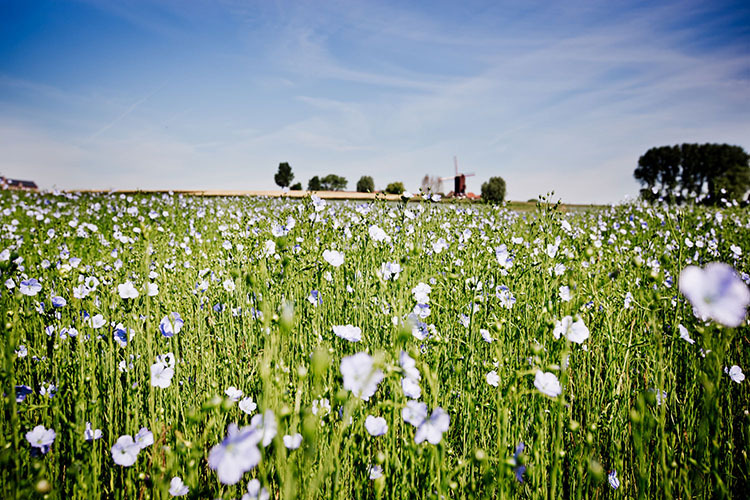 In 19th century Meulebeke, more than 65% of the population worked in the flax industry. Today you can still find streets named after flax, retting and even linen (Vlasstraat, Roterijstraat, and Linnenstraat). The best flax in the world is still grown in our region. 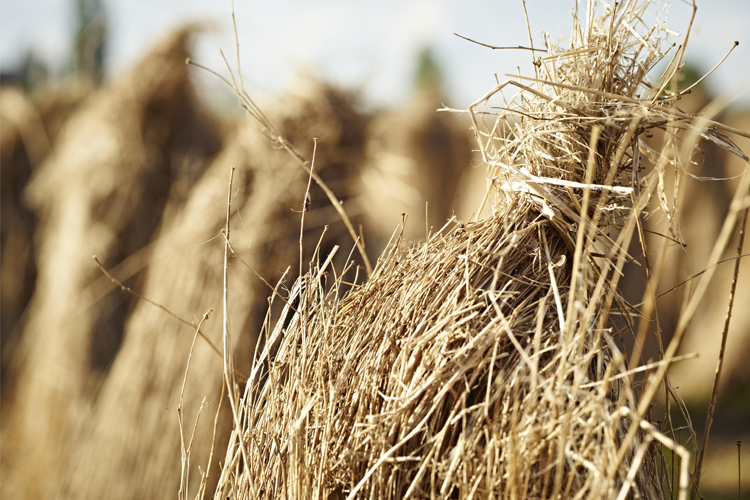 Flax is a locally produced fiber transformed by experienced and passionate craftsmen. 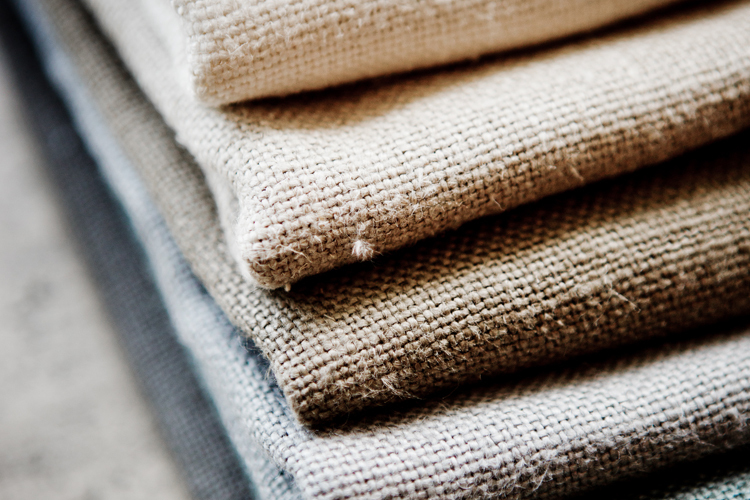 All of our linen is woven in Belgium. The fabric is inspected yard by yard and mended by hand where necessary. Our products are made with great care, for the product, but also for the environment. Over the last few years, we have again made significant steps by becoming a CO2 neutral company and by launching a 100% organic linen collection. Corporate sustainability for a viable future, that is our vision. Meanwhile, the fifth generation of the Libeert family is managing the company. Together with some 200 colleagues, we continue to weave our own story. Read all about it in our blog, soon to come. An internationally registered label which guarantees that your linen is woven in Belgium and consists of European flax fibers. Only six weavers in the world may use this label. 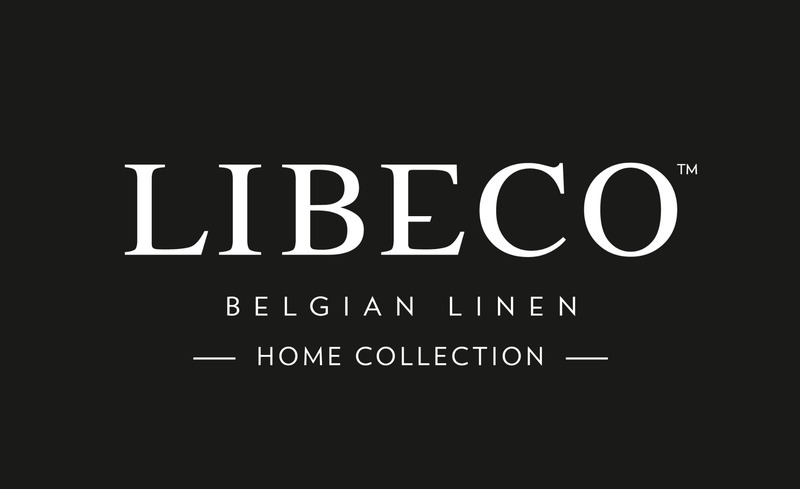 All Libeco Home products carry the Belgian Linen label. The internationally registered label guarantees that your linen is made entirely in Europe, from flax to fabric. Only 19 European weavers meet the stringent conditions. This label is supervised by the European Confederation of Linen and Hemp (CELC) and is awarded annually after an audit. Linen is made from flax. This plant grows to more than three feet high in only 100 days. After a short flowering period, the flax stems are pulled from the soil and dried on the field. The fiber can then be extracted from the plant. The rest of the plant is used in various materials; nothing goes to waste. 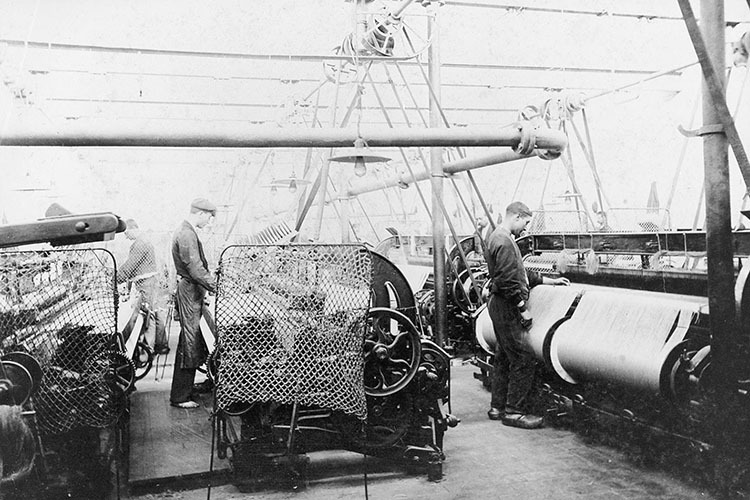 The spinner spins the flax fibers into yarn and Libeco weaves the yarn into linen fabric.